Walter Bishop. . HD Wallpaper and background images in the Fringe club tagged: fringe season 3 walter bishop john noble. 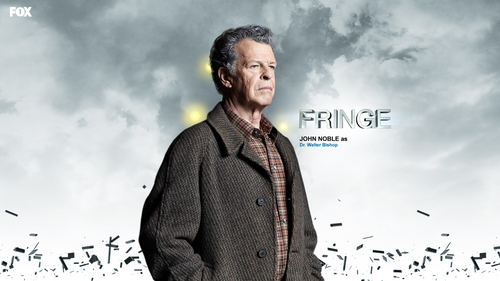 This Fringe wallpaper contains kardigan, pullover, and slipover. There might also be panglamig and jumper.